It will take at least another fifty years before audio sculptures like AgnÃ¨s Pe’s Mitt PatÃ© will be recognized as fully independent art forms, and probably receive world wide exposure. Why fifty years? Well, it is because daughters generally love their mothers. AgnÃ¨s and her generation are in their twenties now. In 2066 people might recognize how in the years 2010-2020 the last millennium kids operated far away from a world defined by opinionaters, commercialists and headlines. 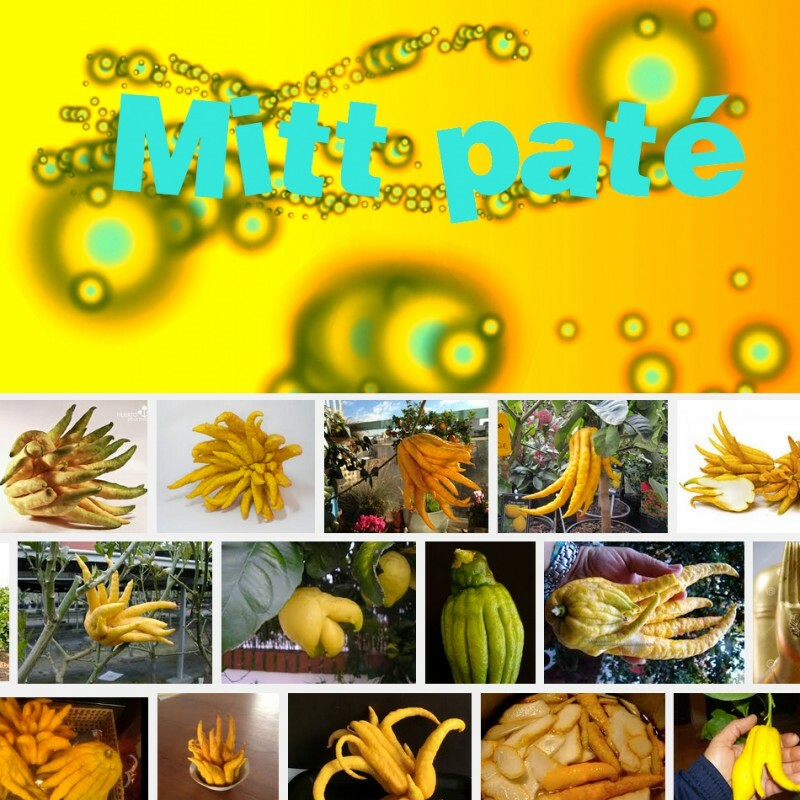 Listen to Mitt PatÃ© and you see colors, many colors, as you can see in a toy shop or in a Japanese pop video. A toy shop nostalgic? Maybe. A shopping mall antropologist? Perhaps. But for sure, someone who reshapes her impressions with curiosity and joy as her tools. And with a good ear, a really very good ear. Listen to the show. It tells the story far better than I’m capable of.